Frontenac’s large leap in the 4A rankings from unranked to fourth came with its big performance at Circle. The Raiders collected 209 points in the 26-team Circle tournament, well ahead of Eureka at second place with 153.5 points. Keith Akin and staff have built this program from the ground up that is in its ninth year. 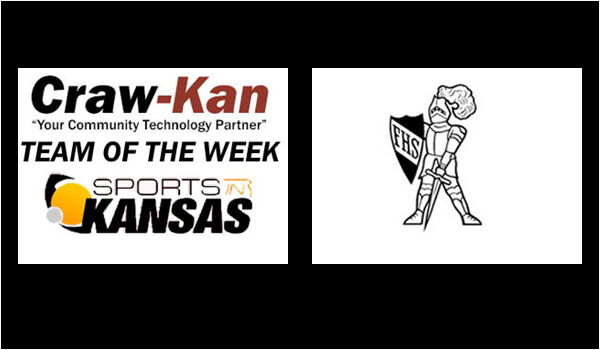 For their big performance, the Raiders have earned the Craw-Kan "Your Community Technology Partner" Team of the Week for the second time this season.